Shiny hair isn't that hard to get. 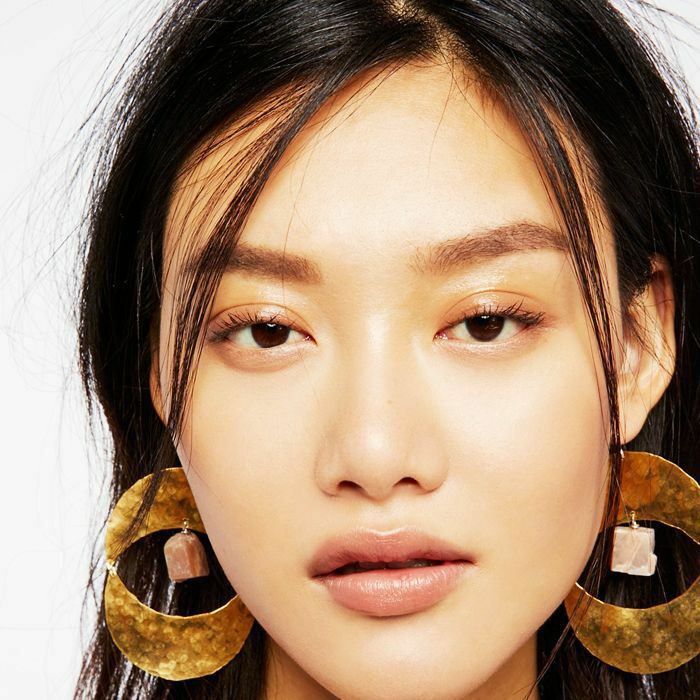 Sure, supplements are going to help, and, yes, that blow-dry is always a good idea, but what if you want immediately glossy strands that don't require a 20-minute wait that involves someone pulling at your head? In step shine sprays, of course. They've been around for some time, but there are so many on the market that boast plenty of additional benefits that it would be rude of us not to share (because who doesn't want shiny hair?). Not only are there shine sprays for naturally curly hair, there are also sprays for when you need to detangle a knot or for when you also want beachy waves. Essentially, there is no situation when you couldn't have shiny hair in an instant. Which, to borrow from Gretchen, is "so fetch." To help you achieve this #hairgoal, we've rounded up the best so your hair will rival Kim Kardashian West's (have you seen it lately? It's like a sheet of glass). 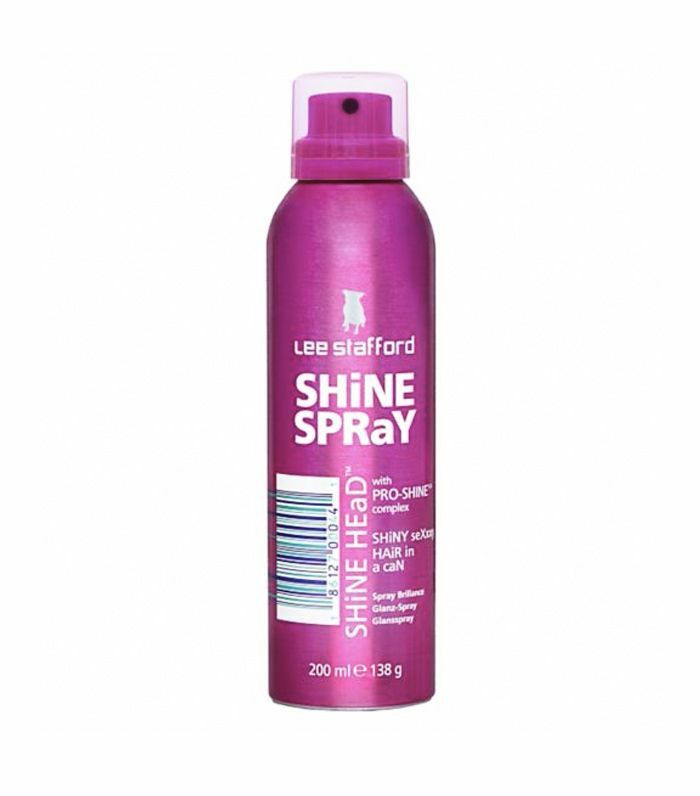 Keep scrolling and click through our gallery of the best hair-shine sprays. Not only does this protect hair from hot tools, this also gives you a great shine thanks to the rock crystal extract, which gives dull hair a boost. 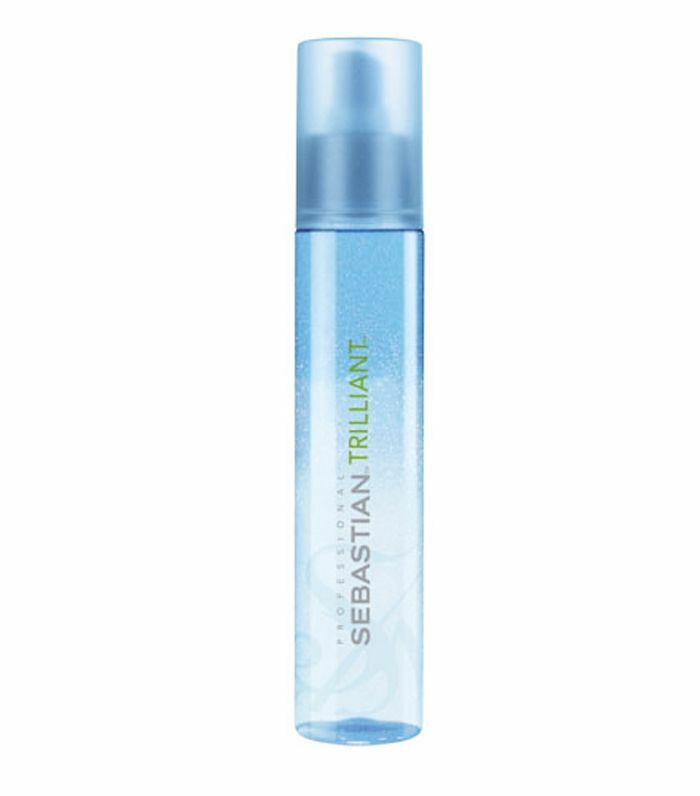 Promising to give hair a gloss, this also holds your style in place. 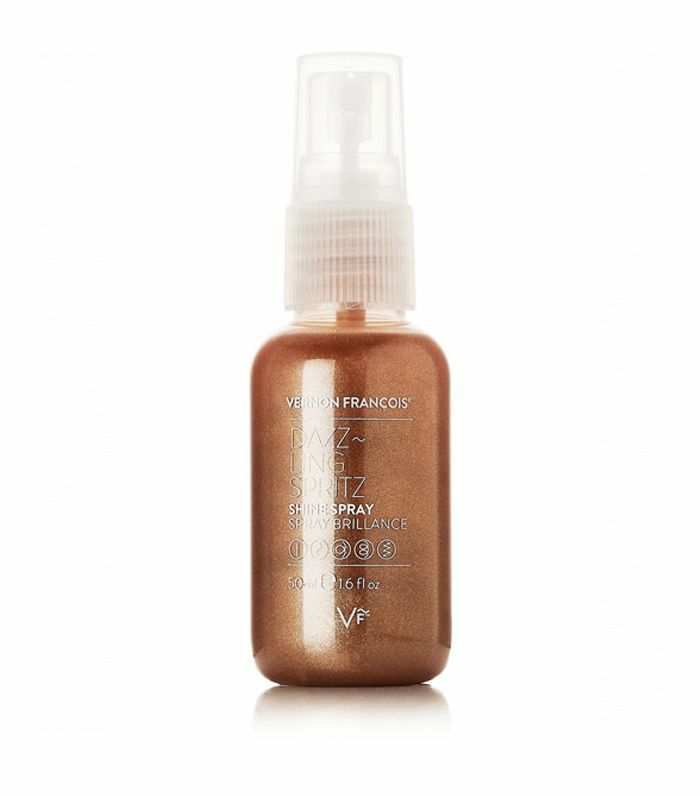 From the leading afro hairstylist in the industry (Lupita Nyong'o's a fan), Vernon François's range also includes this shine spray for curly hair. If you're looking for something a little more affordable, look no further than Lee Stafford's range. Under £4 for a guaranteed shine? You can't go wrong. 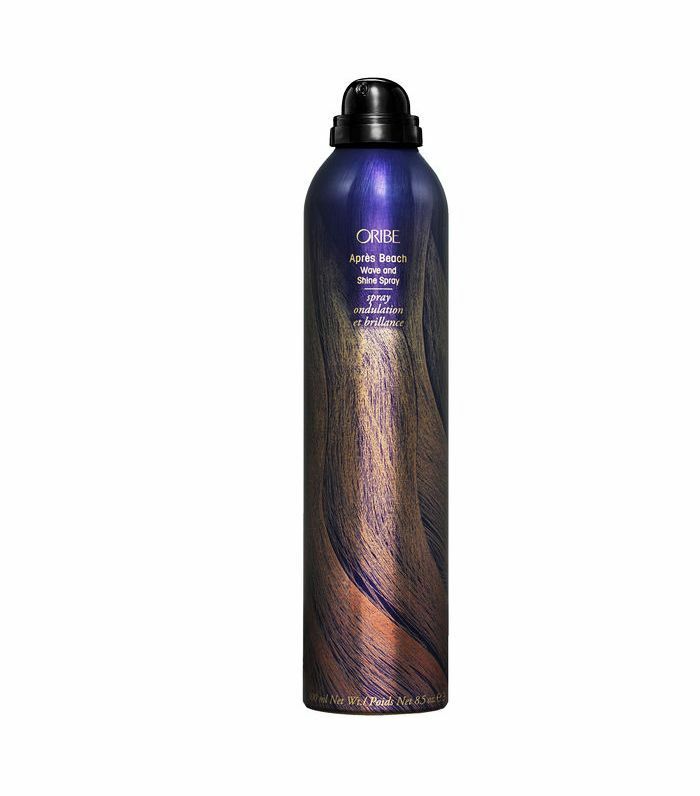 This lightweight formula is strand-strengthening thanks to its blend of organic, essential oils that penetrate the hair shaft to replenish moisture leaving you with a glossy finish. 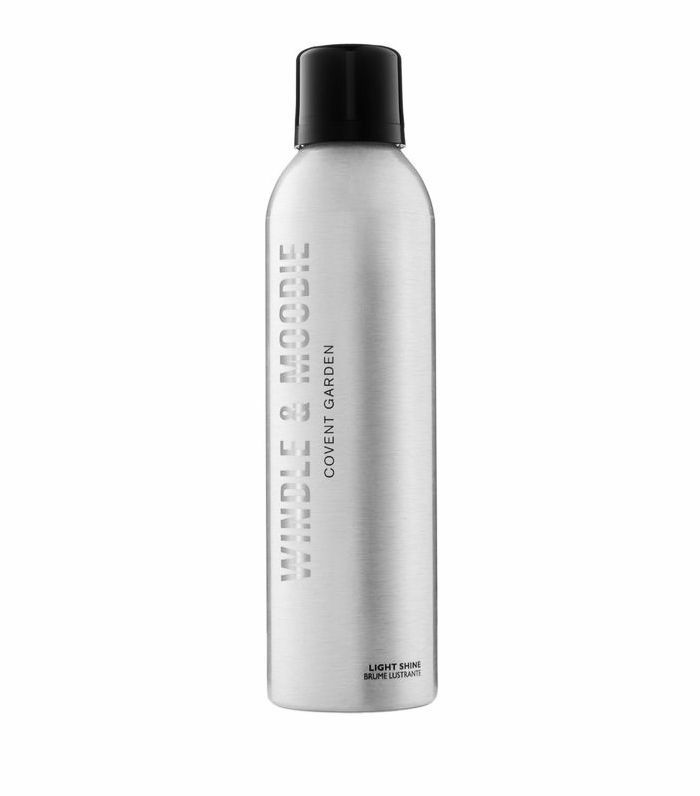 Thanks to the silicone oils, this shine spray immediately makes hair look super glossy. Oh, and it also detangles hair too. Bonus. 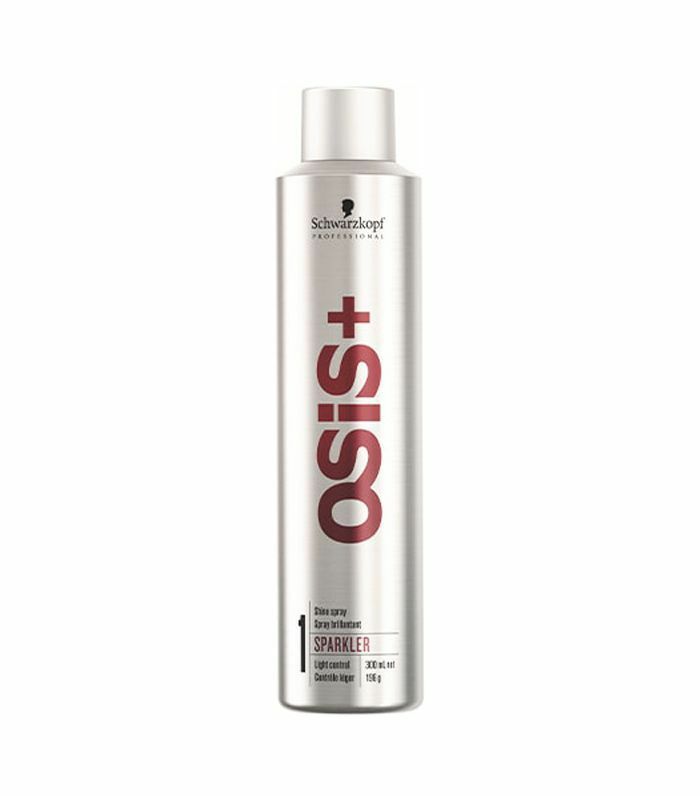 Iconic straightener brand GHD helps with the final flourish with this shine spray. 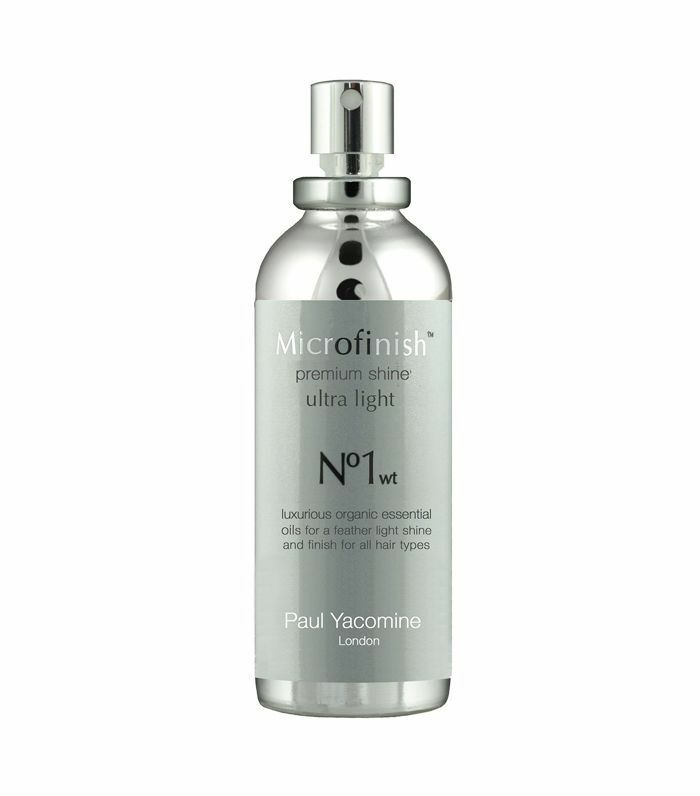 Seriously lightweight, this is ideal for a quick spritz over clean or dirty hair, especially if it's fine. 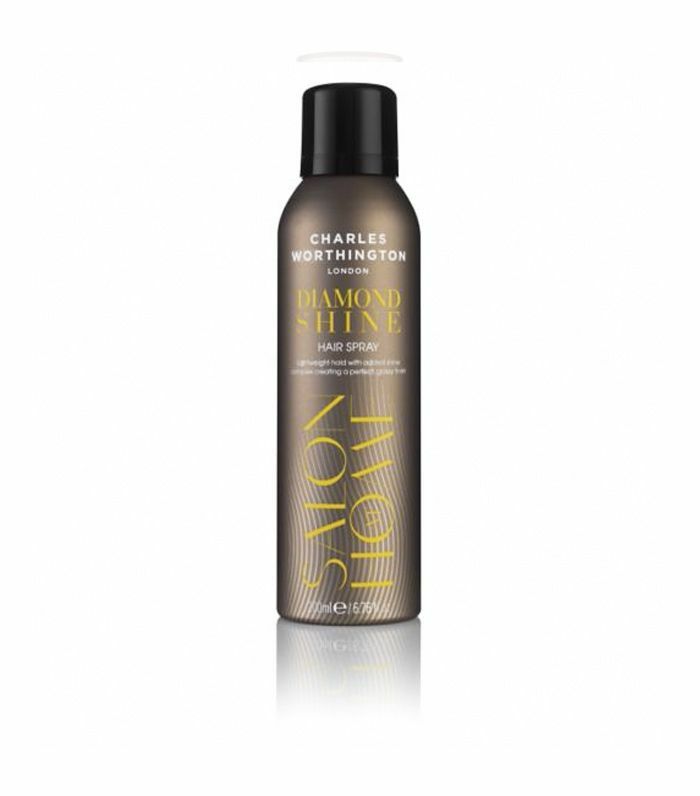 If you want to get that tousled, just-off-the-beach look but also need added shine, then pop this one in your holiday wash bag.